Who Made The Potato Salad?, created by X Mayo (The Daily Show with Trevor Noah), is a cookout comedy show devised, built, and performed in 24 hours. No joke! 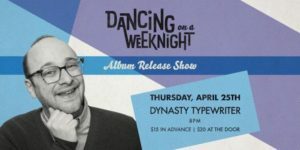 The writers congregate at 8am, whip out scripts by 3pm, actors rehearse at 5pm, and show is performed at 11pm, come what may! Because it’s a total party atmosphere, there are cookout yum yums and drink provided for the audience, and DJ Luv drops the beats to keep everyone on their dance-y toes all night. Sound good? Of course, it does! TOMORROW at The Tank, WMTPS has an extra treat. 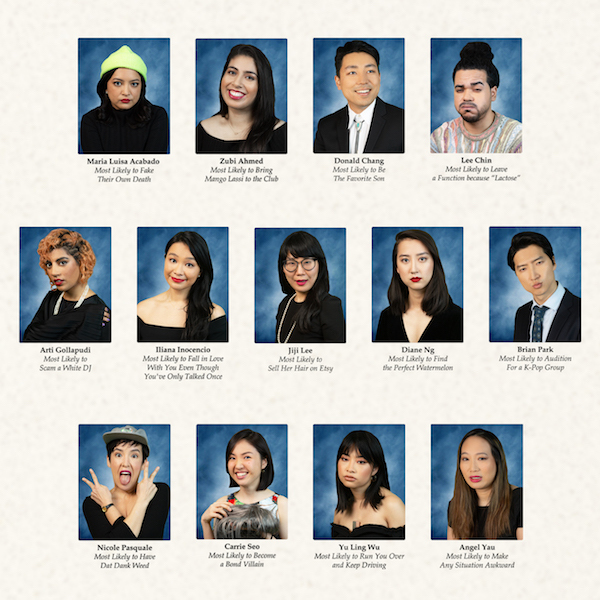 This time the show goes full Asian Takeover as artists of Asian descent bring you a stellar evening of comedy, inspiring marginalized groups to pursue their artistic goals. Your WMTPS artist credits include HBO, Above Average, IFC, Comedy Central, UCB, and more! Come check out this quality showcase of talent while enjoying some comfort food, drink, dance and a live DJ! Be there! Mentions: Show 11pm. GA$25, VIP Premium Reserved Seat $40. The Tank is located at 312 W 36TH ST, NEW YORK, NY, 10018. Flyer by Margalit Cutler.